When dogs get arthritis, they can’t tell us what hurts or ask for help. But now they no longer have to suffer in silence; they finally have a voice. Featuring case histories and owner insight, alongside practical advice and expert opinion, this book provides dog owners – or anyone considering getting a dog – with all they need to know to help their dog on the move. This book gives our canine friends the voice they’ve been longing for. With expert input from vets, dog dieticians and specialists in complementary therapies, it covers a range of topics, and answers all the vital questions raised by this disease, helping owners judge when their canine companion needs help. Featuring case histories and owner insight, it’s an invaluable companion to dog owners and anyone considering getting a dog. Areas covered include: types of canine arthritis; the importance of an early diagnosis; the different kinds of treatment available; hopes for the future. 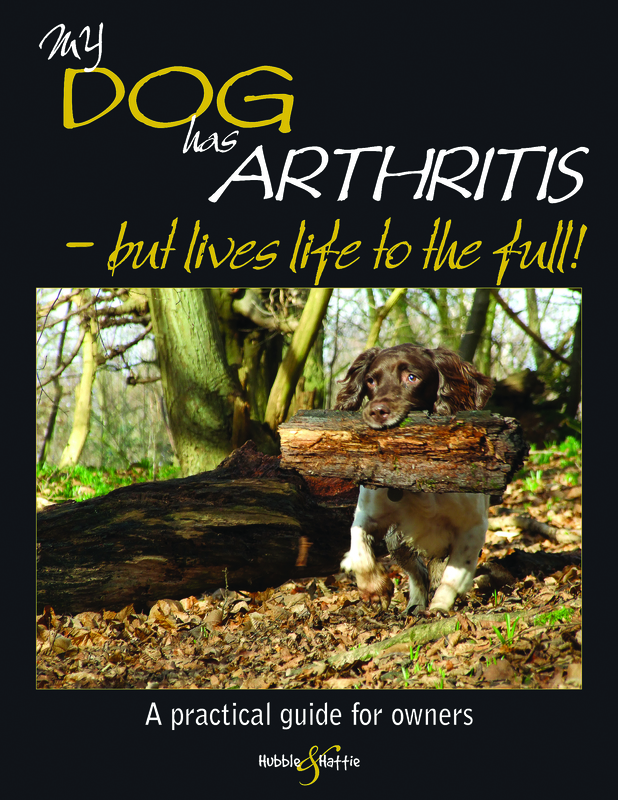 This practical owner’s guide demonstrates that a diagnosis of arthritis doesn’t have to be the end of your dog’s world.